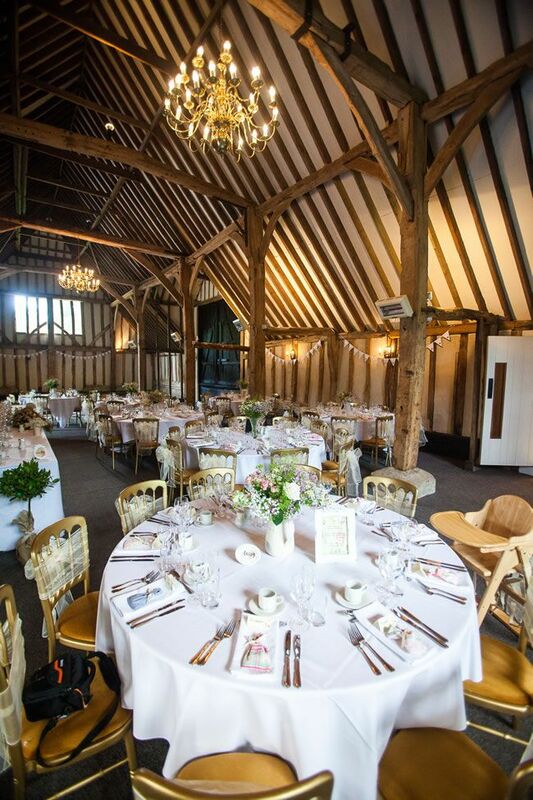 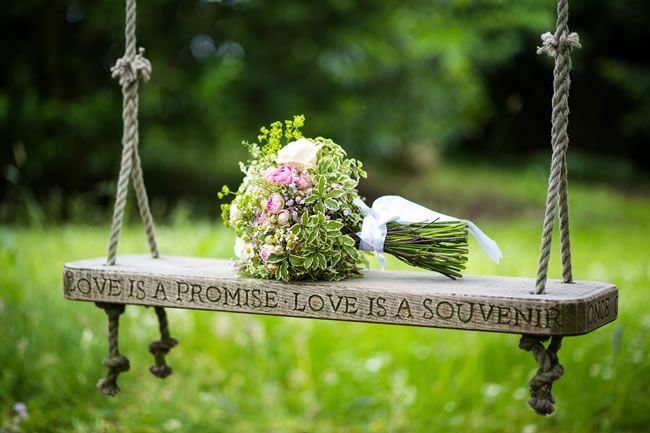 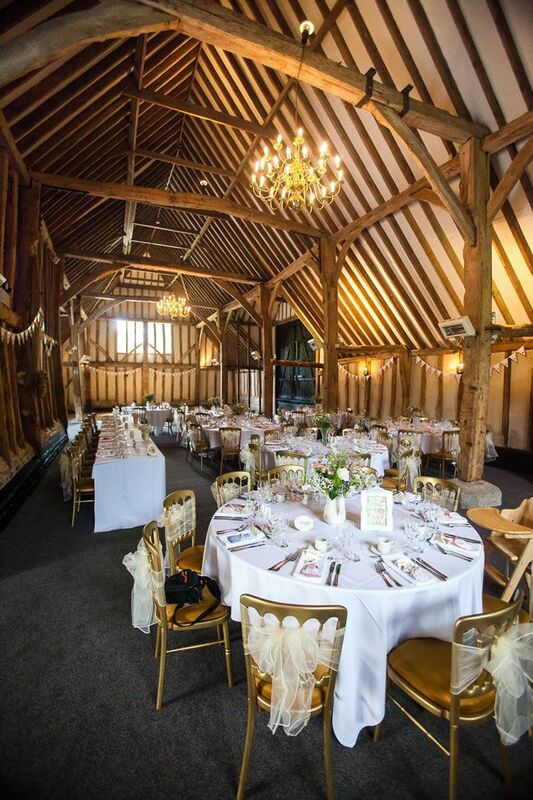 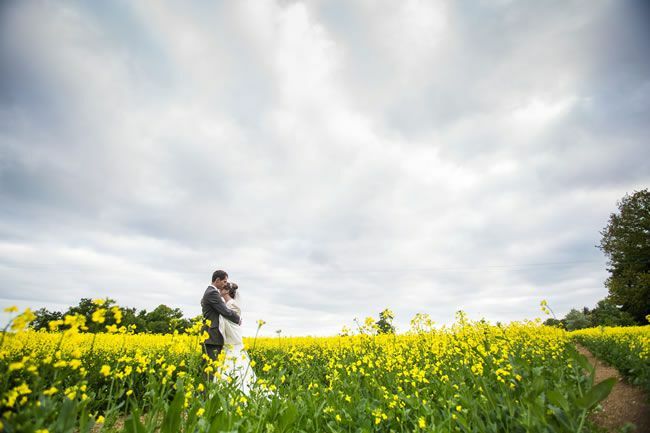 From a hilltop proposal to a stunning barn venue, this English country garden wedding was truly the best of British! 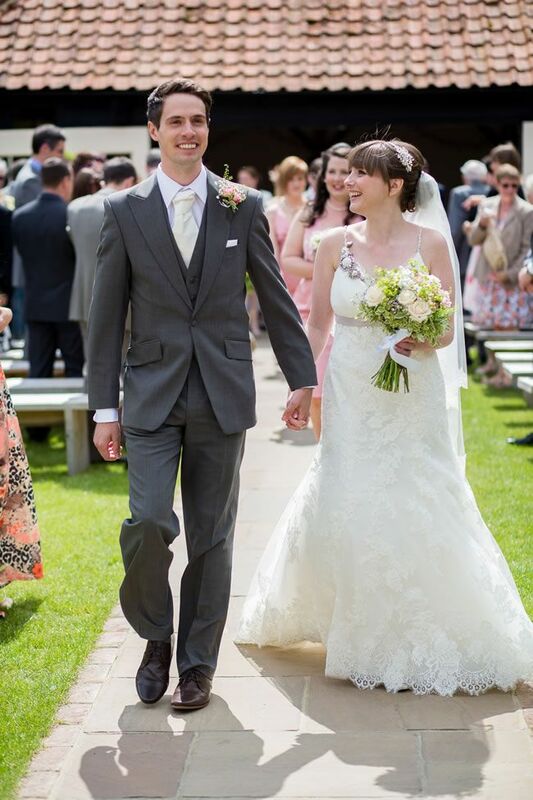 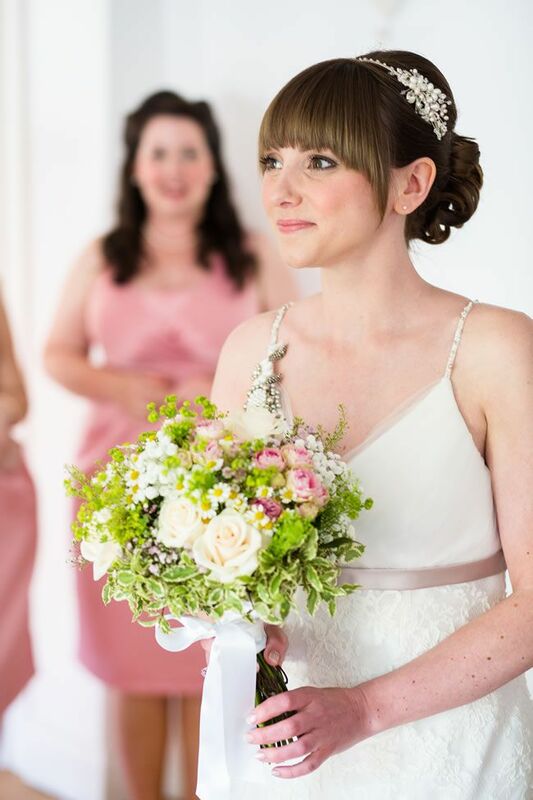 Laura looked divine in her stunning Benjamin Roberts dress from Bellissima Weddings. 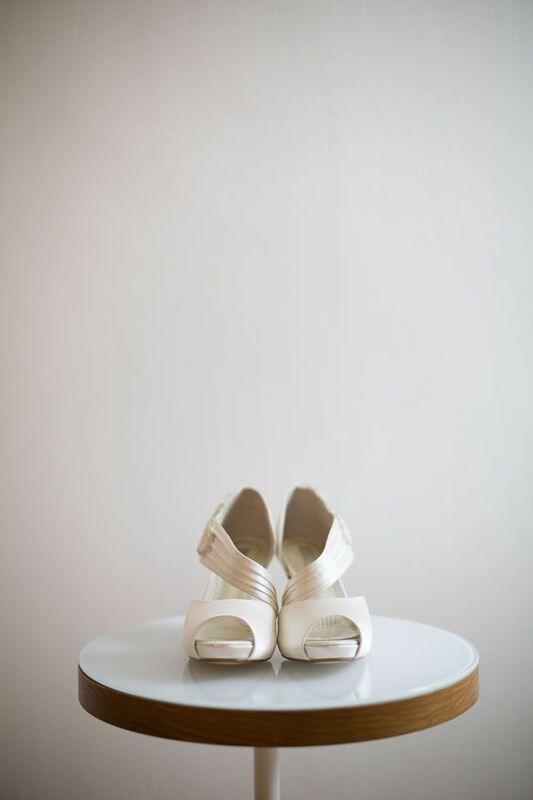 It was a fitted lace style with narrow straps, a contrasting bow at the back, and a long train. 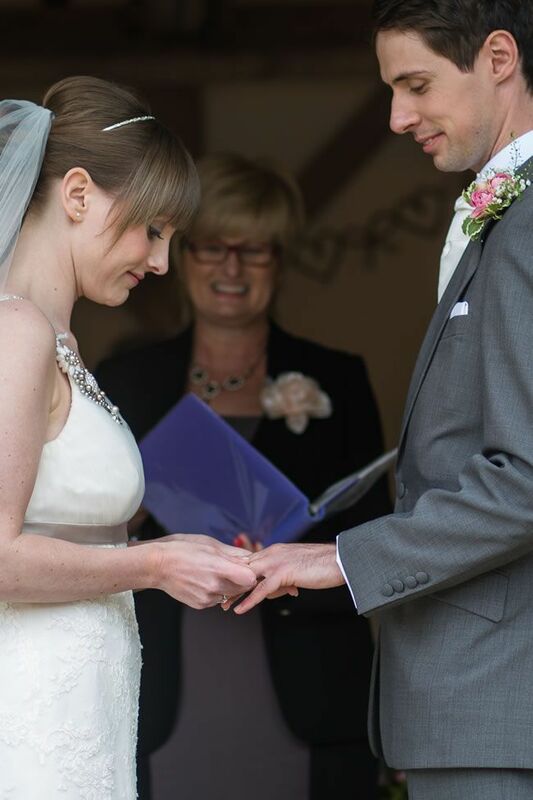 “As soon as I put it on, I knew it was ‘the one’. 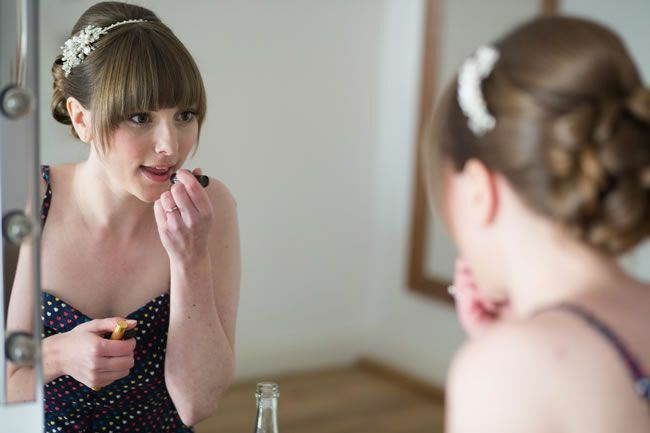 I felt beautiful,” she smiles. 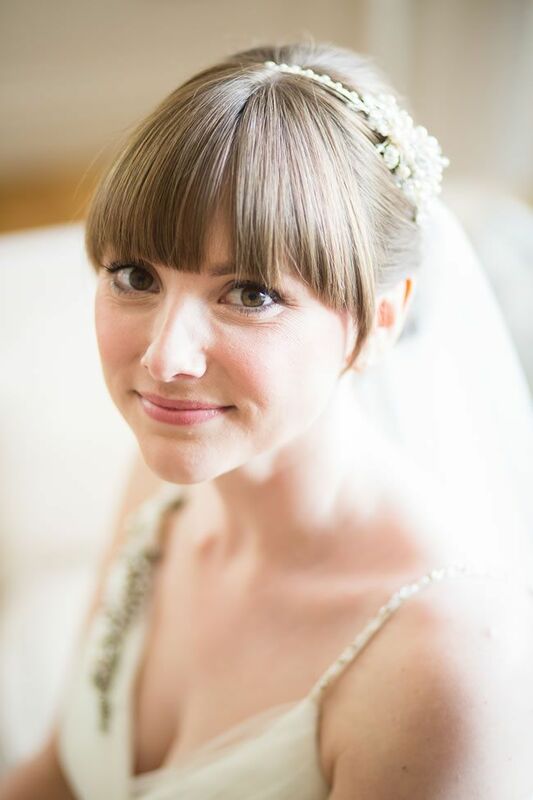 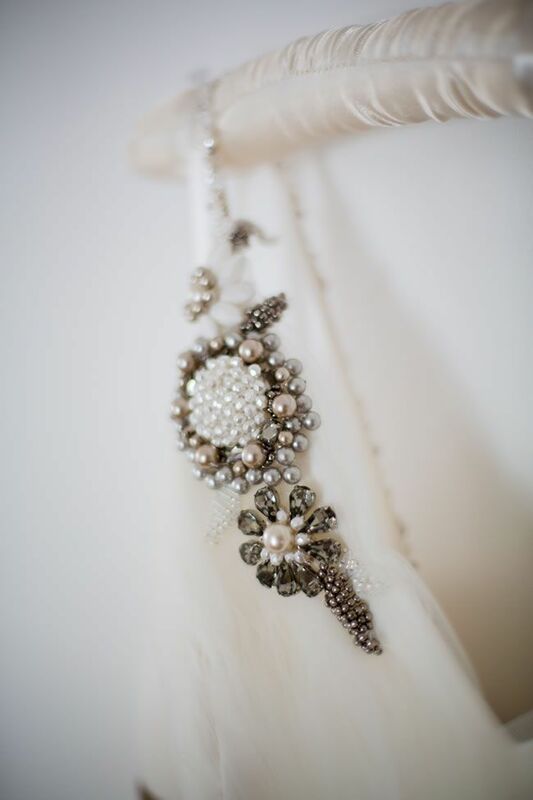 Laura accompanied her gown with an elegant pearl beaded headband, also from Bellissima Weddings, and pretty shoes with a pearl butterfly trim from Next. 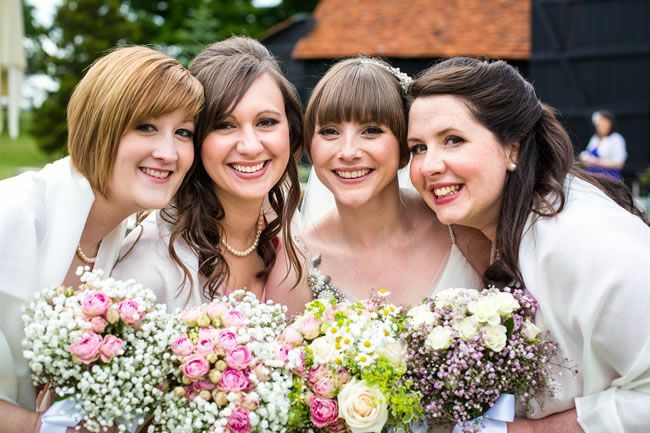 Laura was attended by her three close friends – Emma, Laura and Jess. 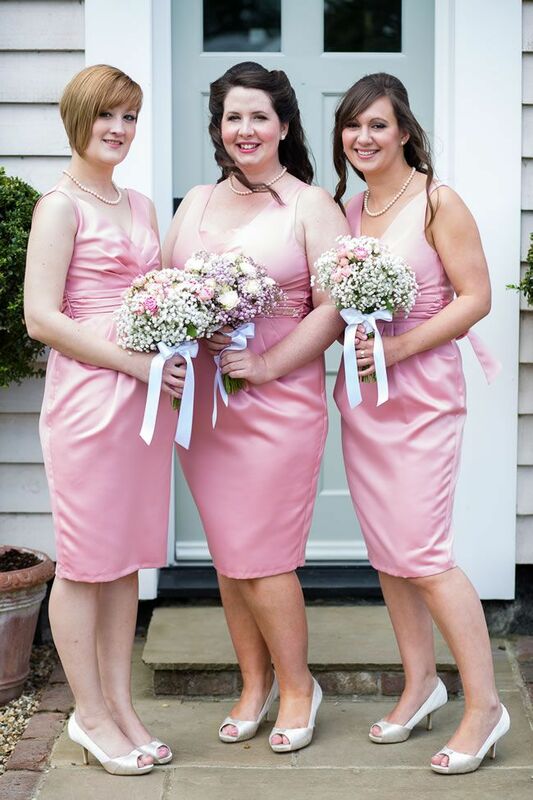 The maids wore rosy pink knee-length dresses from BHS, with pearl necklaces. 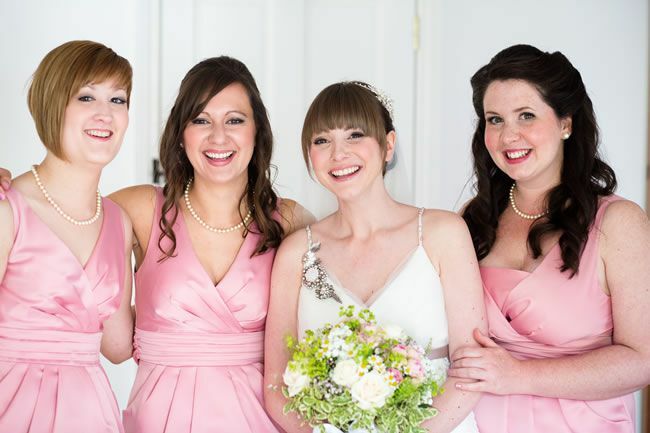 “They looked so beautiful,” Laura smiles. 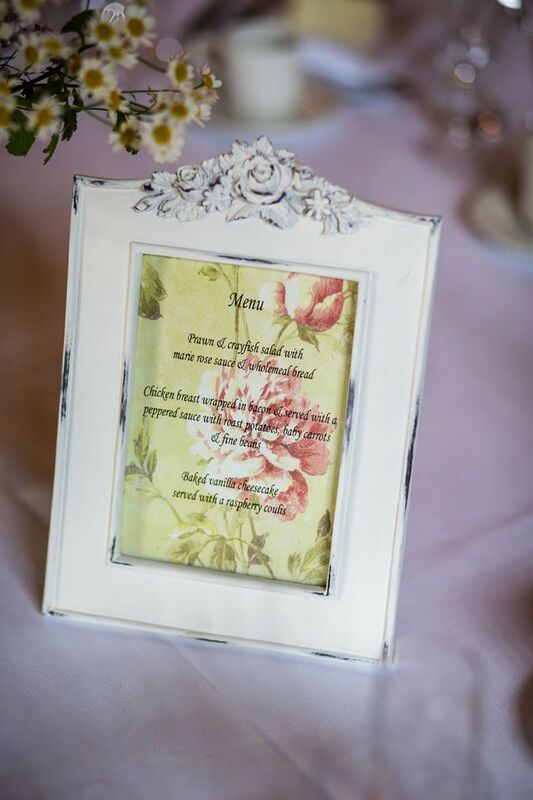 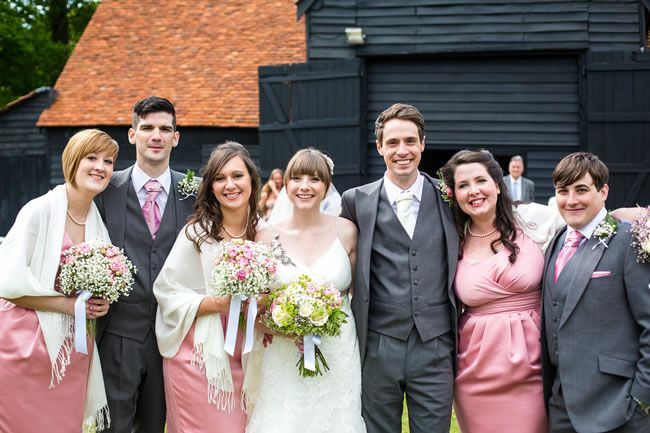 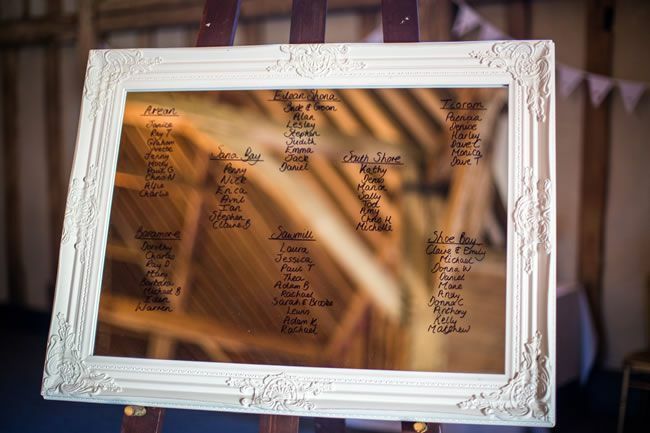 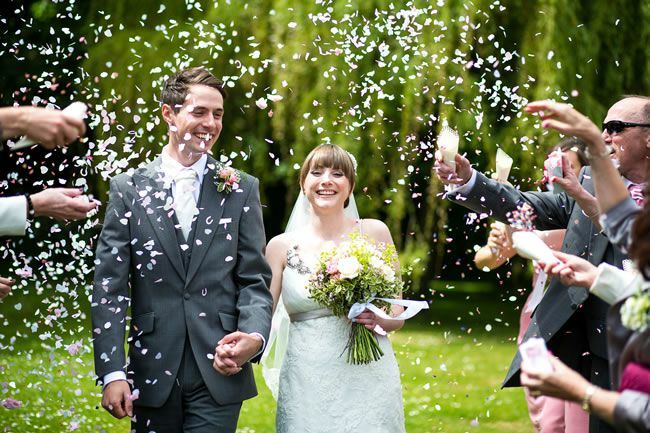 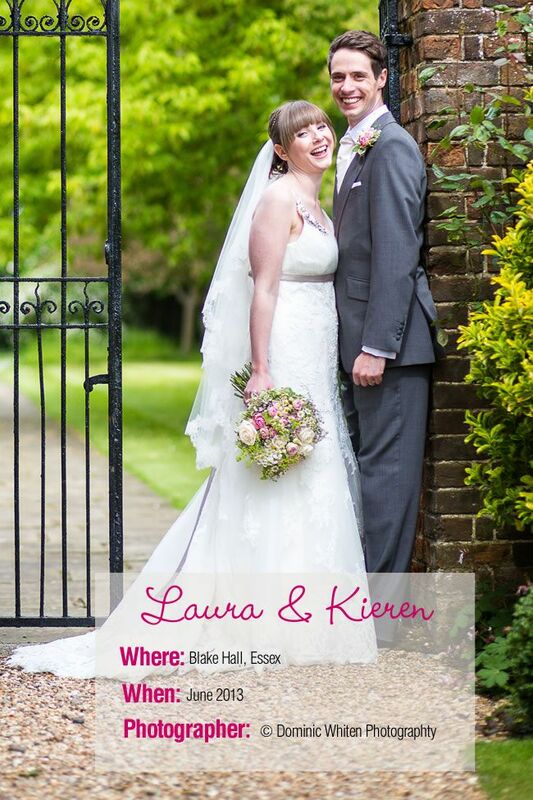 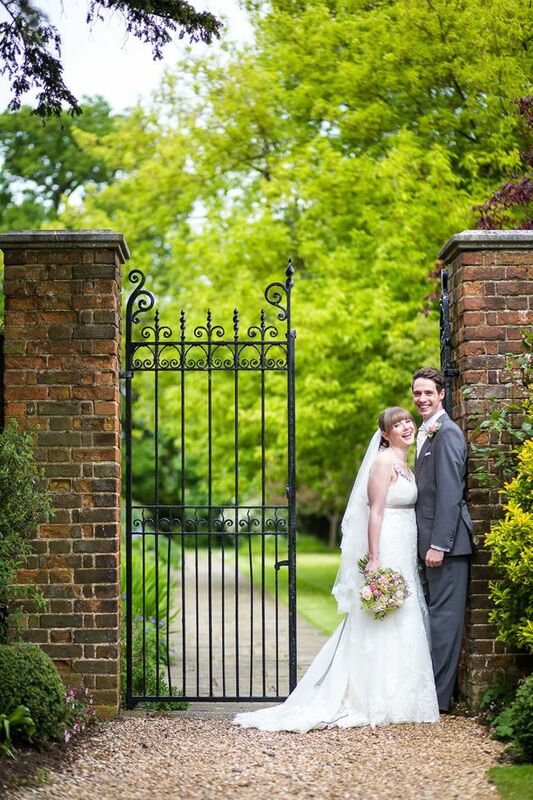 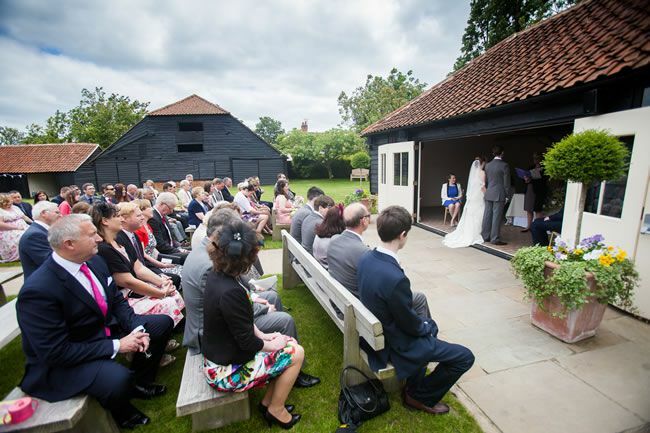 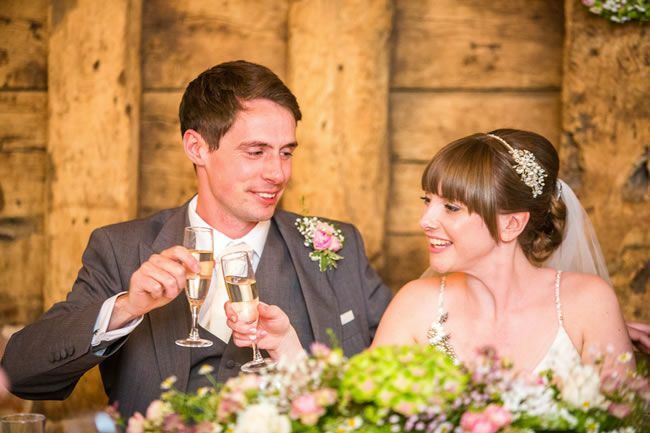 With a country garden theme, flowers were an important part of Laura and Kieren’s day. 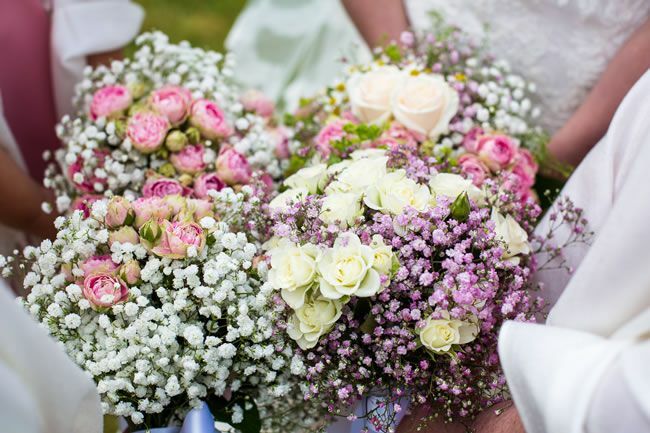 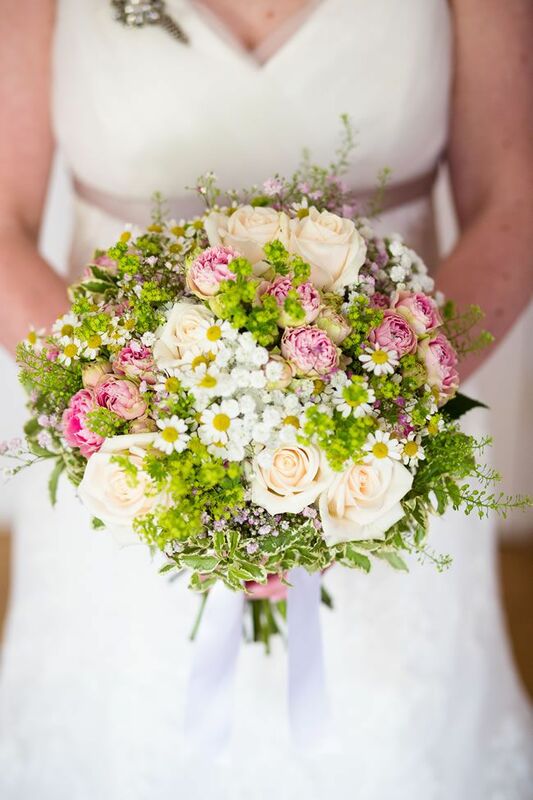 The Flower Mill put together the pretty bouquets, featuring pale pink roses, delicate gypsophila and bright, fresh greenery. 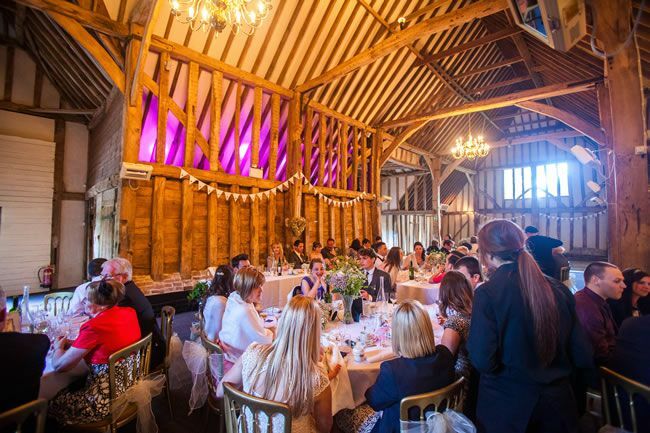 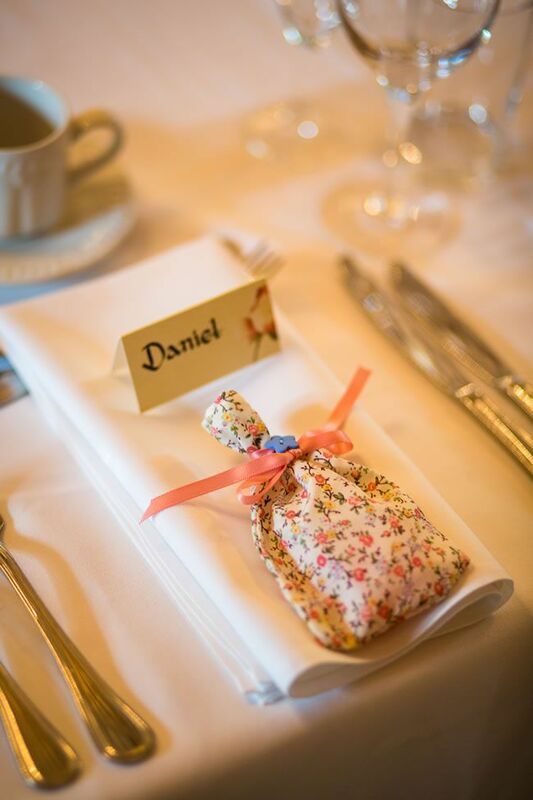 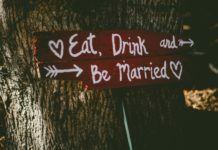 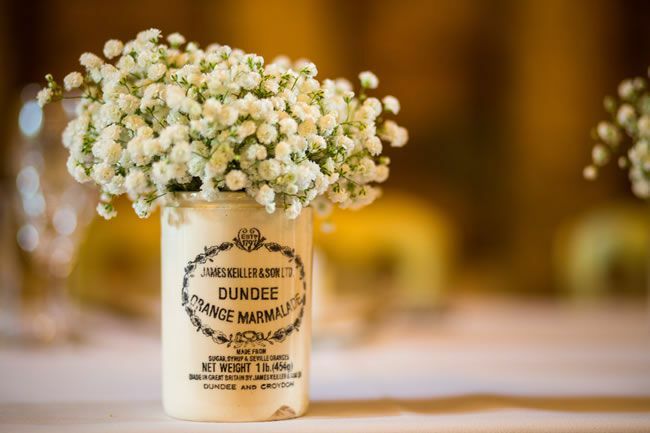 Immediately after the ceremony, the guests whetted their appetites with canapés and Pimm’s, followed by a wedding breakfast of prawn and crayfish salad, chicken wrapped in ham with seasonal vegetables, and baked vanilla cheesecake. 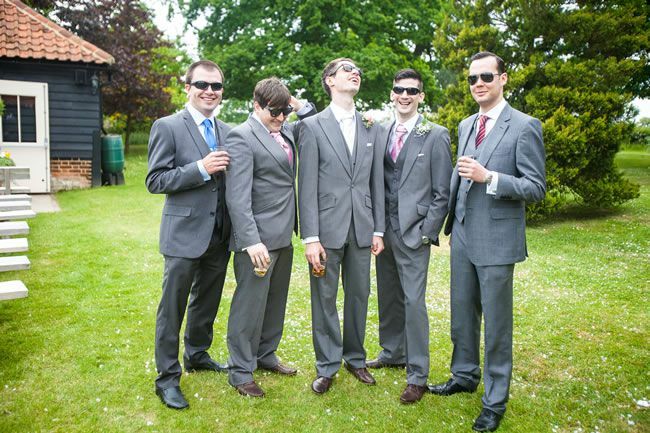 The afternoon was whiled away with games of croquet on the lawn, before the band Arizona took to the stage for the evening. 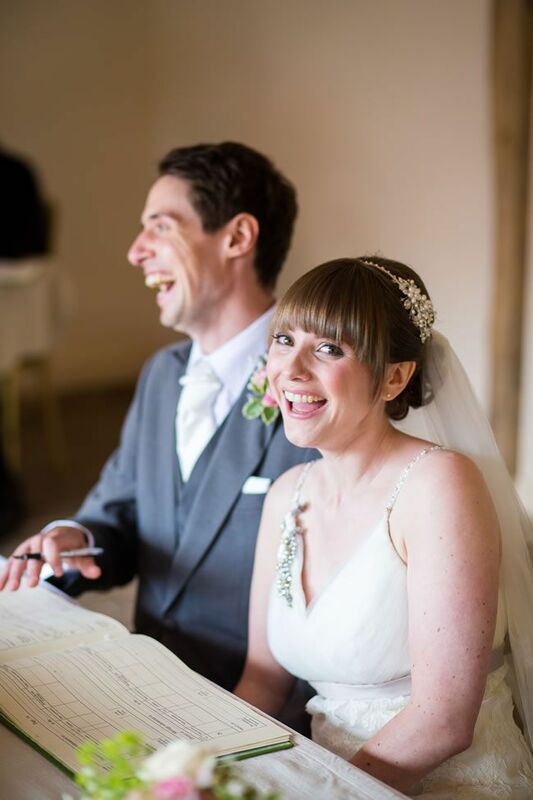 “Our first dance was to Lovesong by The Cure – they’re one of our favourite bands, and we didn’t want a traditional slow song,” Laura explains. 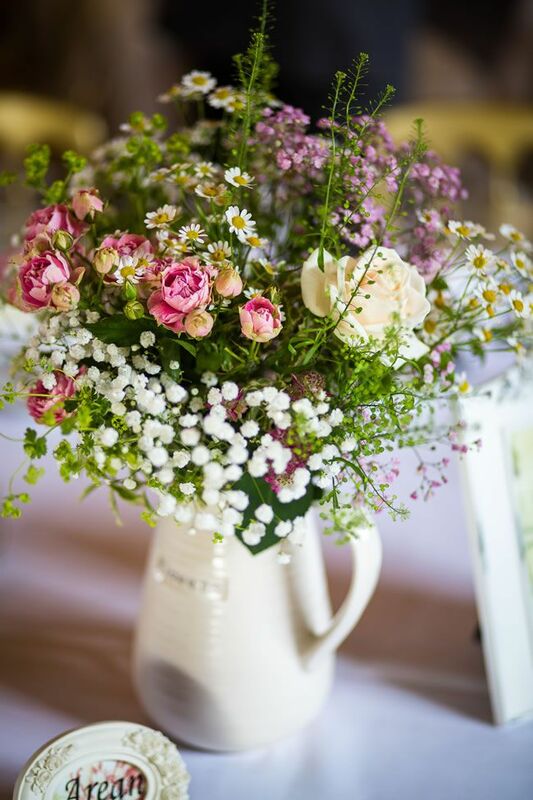 Laura and Keiren’s pretty country garden wedding theme came to life with a selection of vintage-inspired details, including jugs, vases, milk bottles, picture frames and candles. 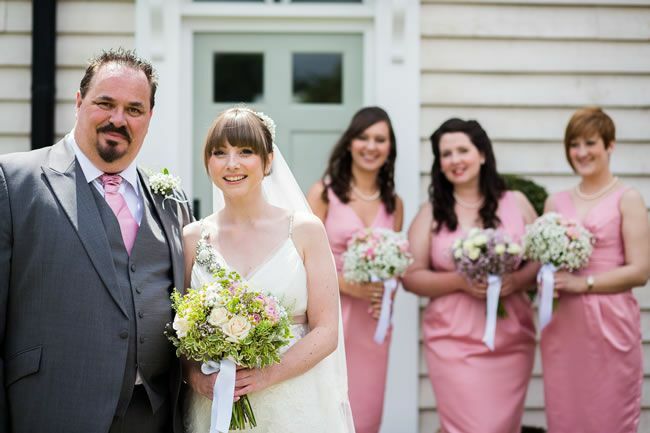 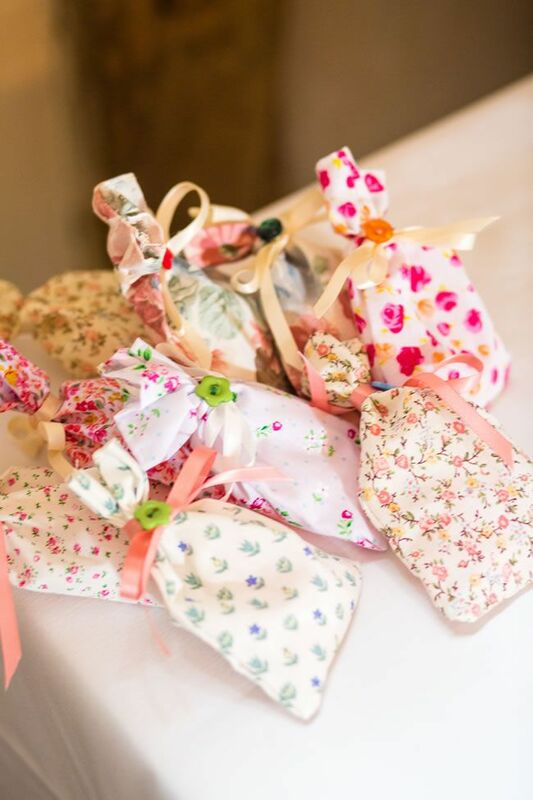 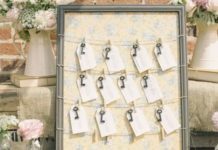 “We hung white bunting indoors and floral bunting outside, and had a vintage wicker basket for our cards,” Laura says. 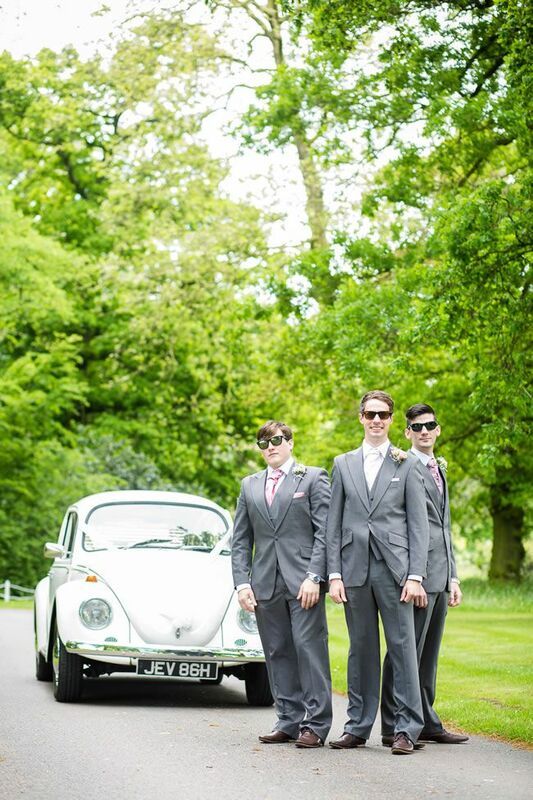 The wedding transport fitted the theme perfectly – a white retro Beetle owned by the maid of honour’s partner. 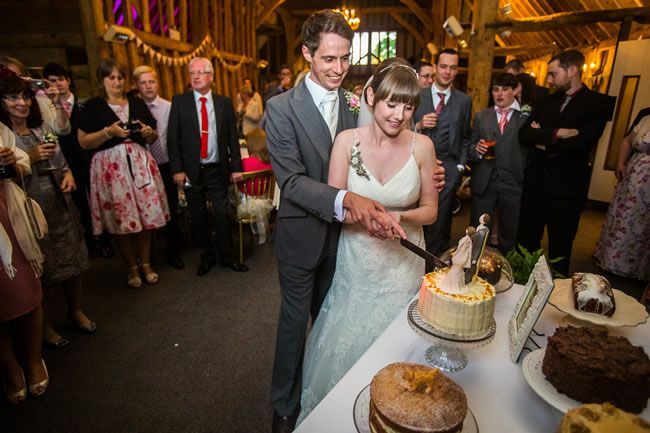 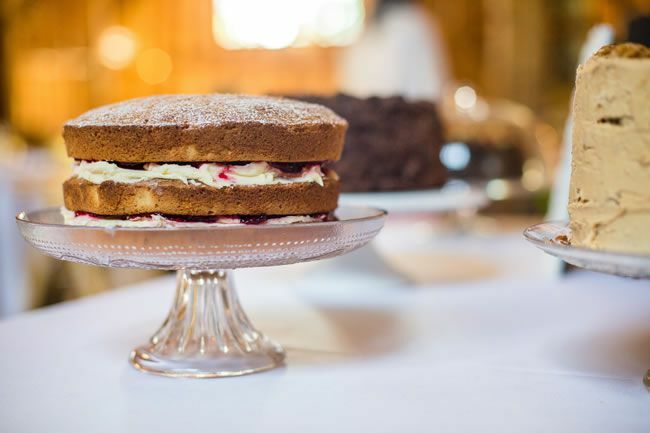 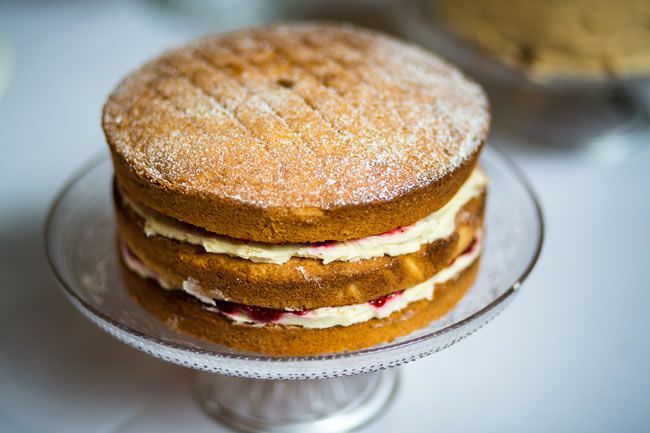 Maid of honour Emma baked a lavish spread of six cakes, including lemon drizzle, coffee and walnut and chocolate. 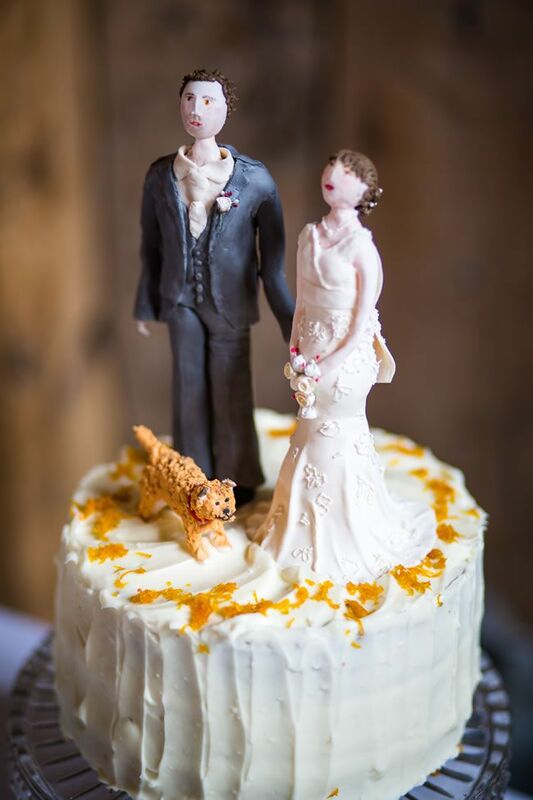 “She even had a surprise topper made of me, Kieren and our dog, Daisy!” smiles Laura. 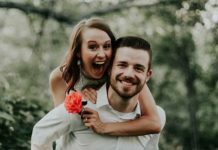 Thailand was the destination for Laura and Kieren’s dream honeymoon, where they spent their time elephant trekking, canoeing and swimming in a blue lagoon. 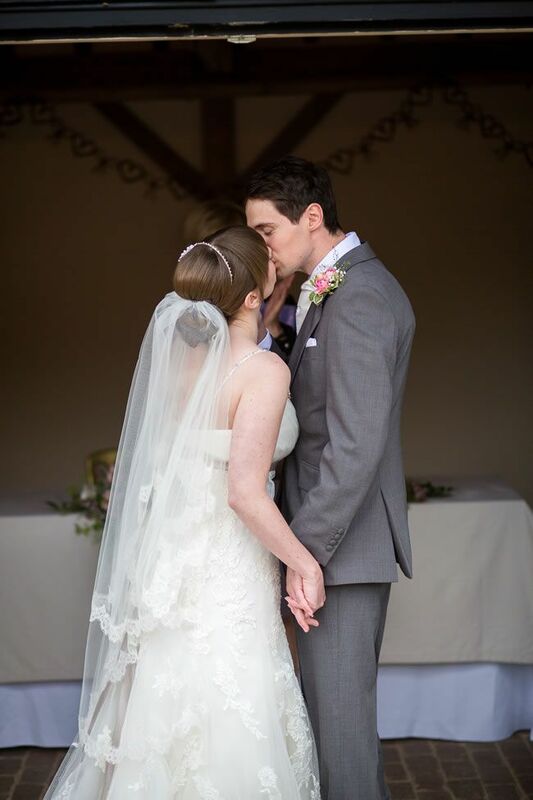 “It was the perfect ending to our dream wedding,” Laura smiles. 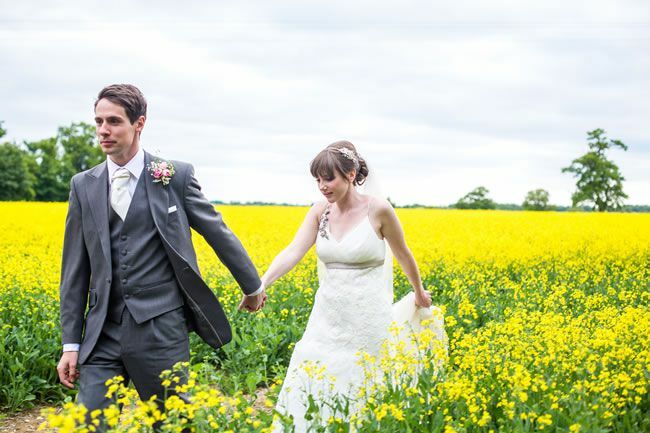 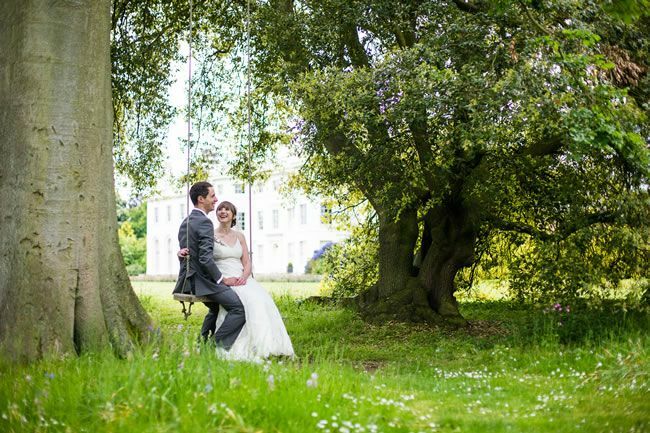 Previous articleAnna and Matt had a pretty English country wedding inspired by cricket!